301,68 € прибл. 21.712,48 руб. The operation of the ID:Core Stereo 100 is clear and intuitive despite many sound options. The ID:Core 100 provides a wide stereo panorama. Based on award-winning ID:Core technology, Blackstar presents the ID:Core Stereo 100, a fully stage-ready stereo amplifier with versatile sound. A total of six different voicings between Vintage Clean and Modern High Gain, as well as twelve integrated effects, including a polyphonic Octaver, deliver an almost unlimited number of sounds, whereby the operation is clear and intuitive thanks to the well thought-out control panel. In addition to the familiar 3-band tone control, Blackstar's patented Infinite Shape Feature (ISF) is available, which allows you to choose between British mid-bite or American scoop. In addition, the Blackstar ID:Core Stereo 100 is equipped with an integrated looper, with which short accompanying tracks can be recorded and played back in no time at all. 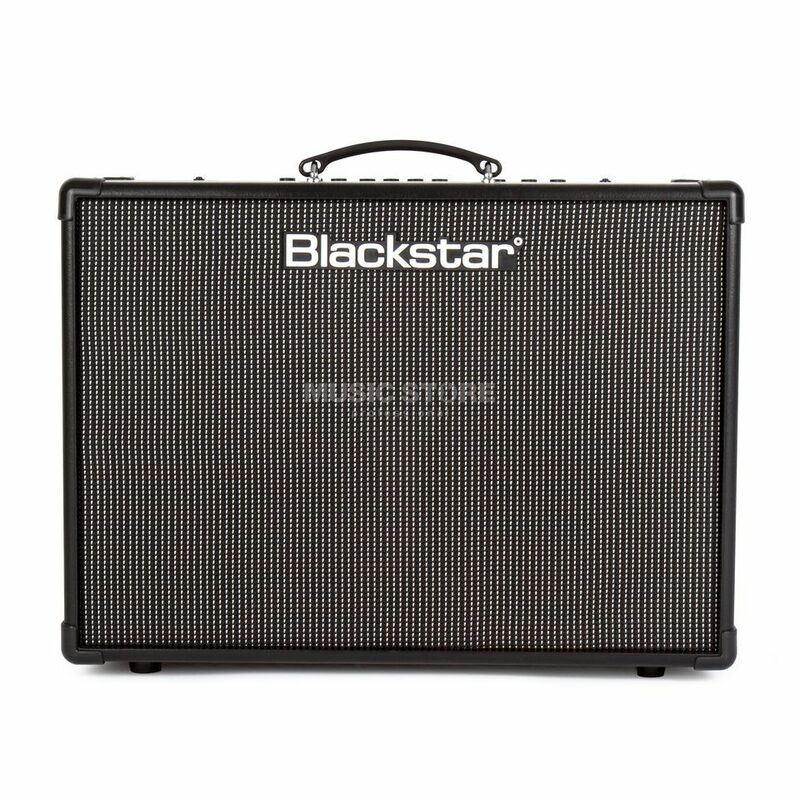 The combo can also be connected to a computer via the integrated USB port to archive presets via the Blackstar Insider software or transfer them to the amplifier. It is also possible to make recordings with the ID:Core Stereo 100 via a DAW.